After the Deepwater Horizon oil spill in the Gulf of Mexico two years ago — which was the worst oil spill in the country’s history — President Barack Obama placed a moratorium on all new offshore drilling ventures to provide time to research safer drilling practices. That moratorium was lifted about a year ago, and now drilling is back in business and going strong. 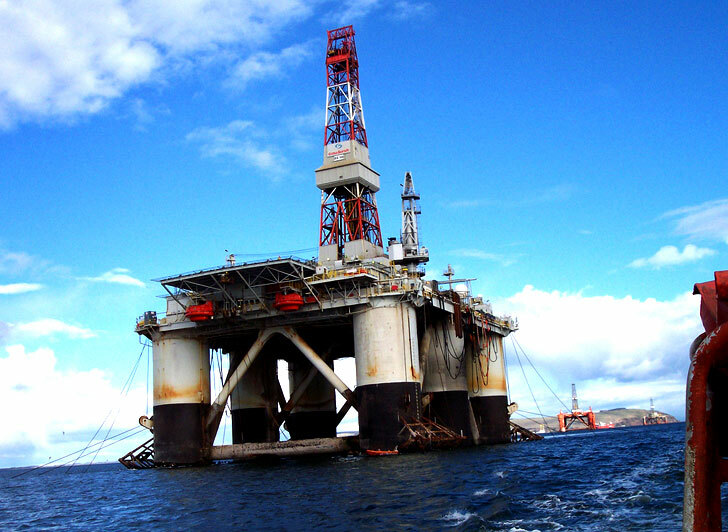 Some say that the amount of oil rigs in operation will soon surpass the number of rigs drilling before the accident. At the forefront of the new boom is our old friend British Petroleum, the company that is currently settling out of court with victims of the Deepwater Horizon disaster. BP currently has five oil rigs open and drilling in the Gulf, and it expect to have three more fired up and ready to go by the end of the year. “We need the oil,” Amy Myers Jaffe told the New York Times. Jaffe is the associate director of the Rice University energy program. “The industry will have to improve and regulators will have to adjust, but the public will have to deal with the risk of drilling in deep waters or get out of their cars.” That seems to be the prevailing sentiment among the oil industry and cheap-oil hungry Republicans. President Obama has recently been pulling the conversation away from oil as a long-term strategy and stressing the point that though his administration has issued 400 drilling permits since the moratorium in the Gulf of Mexico was lifted, he is aggressively pushing for renewable energy strategies in his “all of the above” energy solution plan. Not one new safety law in the midst of a disaster that caused United States citizens billions of dollars in damages. Those safety laws, written in part by government officials are gathering dust waiting to be implemented while companies like BP are getting the go ahead from the President and his administration to “drill, drill, drill” us out of this problem, even though the President himself realizes that is not our solution. It’s a bit of a conundrum, wouldn’t you say? 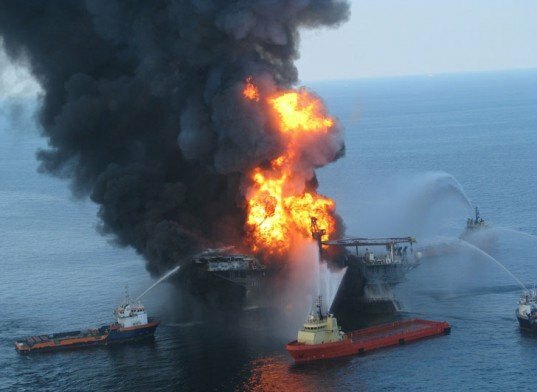 After the Deepwater Horizon oil spill in the Gulf of Mexico two years ago -- which was the worst oil spill in the country's history -- President Barack Obama placed a moratorium on all new offshore drilling ventures to provide time to research safer drilling practices. That moratorium was lifted about a year ago, and now drilling is back in business and going strong. Some say that the amount of oil rigs in operation will soon surpass the number of rigs drilling before the accident. At the forefront of the new boom is our old friend British Petroleum, the company that is currently settling out of court with victims of the Deepwater Horizon disaster. BP currently has five oil rigs open and drilling in the Gulf, and it expect to have three more fired up and ready to go by the end of the year.